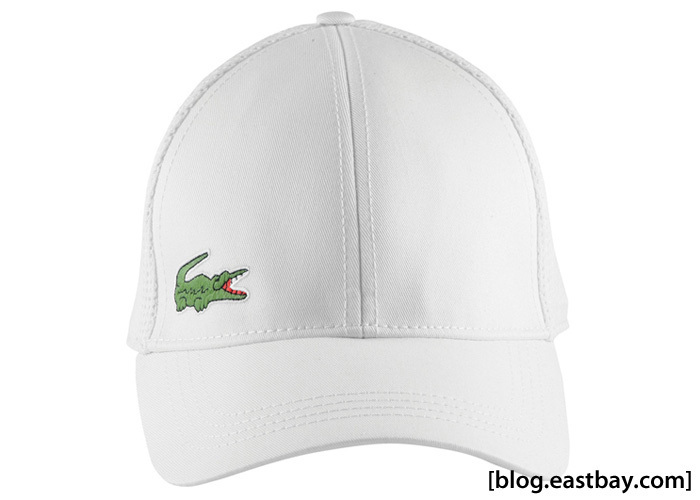 Lately the firm Lacoste It is driving much within their collections the idea of special collaborations among different firms of the time specialized in sneakers and sporty or casual footwear. But the launch of its 12 models was December 12th (hence is 12.12 collection) is undoubtedly the culmination of this spirit that seeks to introduce new brands and explore new horizons in footwear. Lacoste 12 Legends consists of 12 models, each of which is created and designed by an artist or a different firm where he brings his particular vision and his touch to the shoe: iD Magazine, Shoes Master, Sneaker Freaker, Jazzie B, Sébastien Tellier, Stones Throw Records, Bodega, colette, D-mop, Ato Matsumoto, Christophe Lemaire and Tim Hamilton Redux. All of them if you have noticed, are big names in the world of music, design, and some are trademarks of mythical footwear stores. The freedom creative is les gave in all the aspects: colors, materials (synthetic, canvas, artificial fur…) and even in the format of shoe, because we find high boots, sneakers, smooth, slips and even some moccasin-sneaker hybrid. 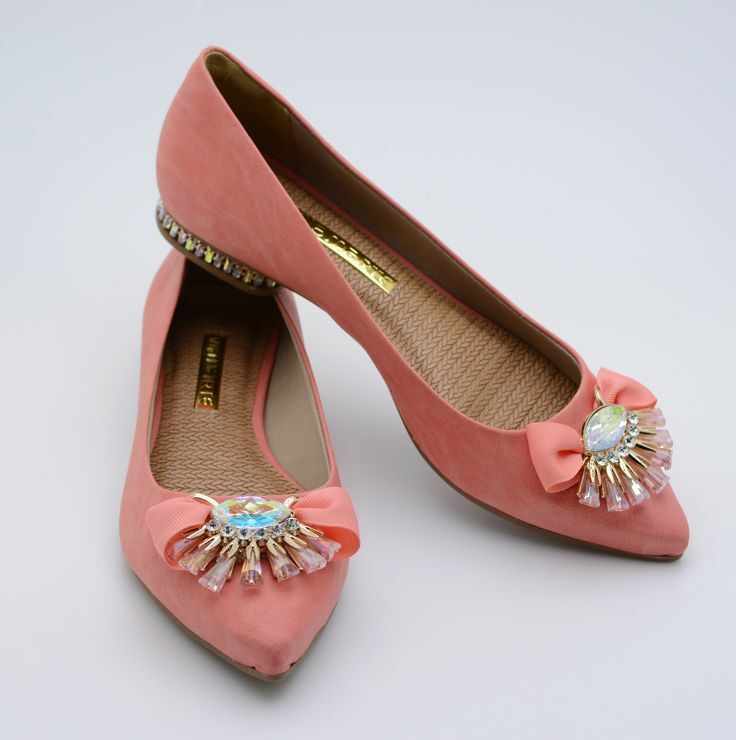 All of them with a particular stamp and a special style that makes them unmistakable. Without saying that the flip taking is incredible, as between the expectations that had been created at the time and that they have used to launch them in a very significant dates, the Lacoste are doing August with this special collaboration from last year.